This is the thrilling story of the U.S.S. 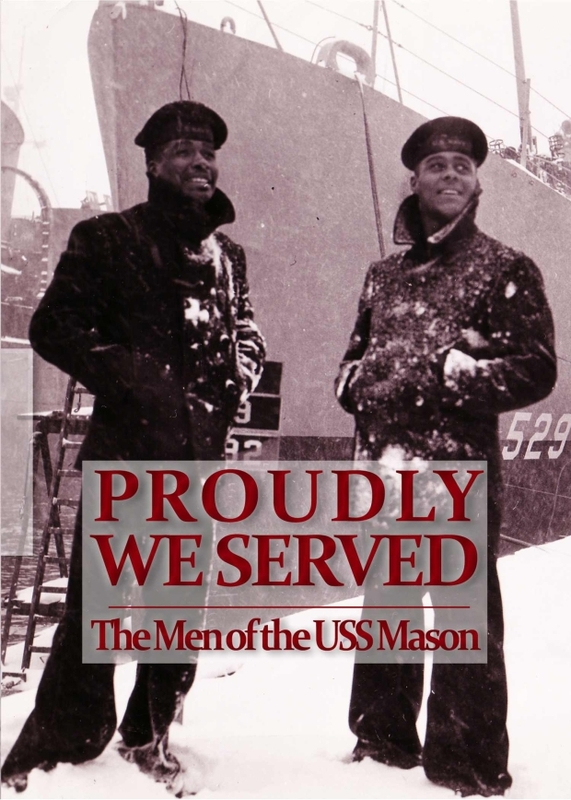 Mason (DE 529) and its crew, the only African-American sailors to take a U.S. navy warship into battle during World War II. They challenged the segregation of the U.S. Military, fought the Nazi U-boats and won. Narrated by actor Ossie Davis, the film interweaves the personal stories of individual crew members with archival footage of the ship and crew produced by the Navy.